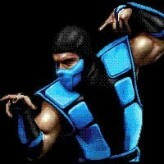 Test your might and be a part of the brutal fighting arena! 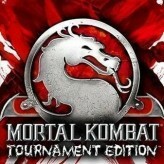 Choose your character and master your moves in this competitive fighting game of Mortal Kombat! 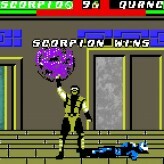 Mortal Kombat is a fighting video game that was released back in 1992 for various gaming platforms including the SNES hardware and arcade platforms. In this game, the player chooses a character and battle other fighters in one-on-one matches. The game is known for its brutal moves with blood and gore, and its finishing moves called Fatality that literally kills the enemy fighter. 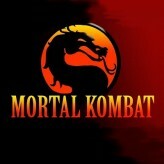 Mortal Kombat is an online SNES game that you can play at Emulator Online. This free Super Nintendo game is the United States of America region version for the USA. 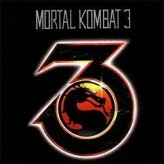 Mortal Kombat is a single title from the many fighting games, arcade games and mortal kombat games offered for this console. If you enjoyed playing this, then you can find similar games in the snes games category. 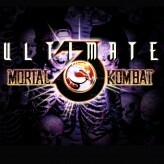 Mortal Kombat game is from the various retro games on the site, and there are more games like this, including Ultimate Mortal Kombat Trilogy, Mortal Kombat 4 and Mortal Kombat 3.